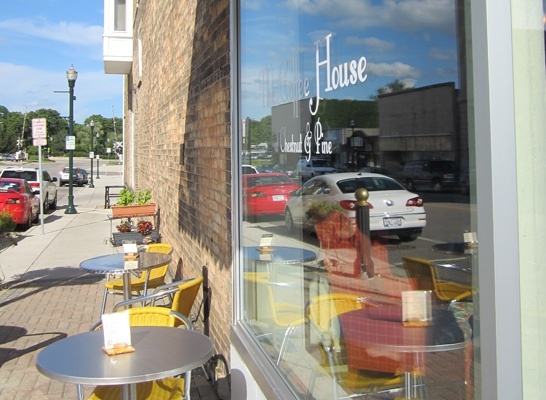 PSG has provided services to The Coffee House and The Bakery over a handful of years in several phases. This project started with repurposing a historic building, previously utilized for office use, to a unique retail space that would serve a community gather place. The success of the first phase led to the acquisition of a second historic building and the extensive renovation of that space. Today, these buildings house a retail coffee shop, commercial kitchen and bakery, entertainment space, event space, and a townhouse apartment. Throughout the projects, the buildings were connected allowing for a fluid floor plan and shared stairwells, elevator, and bathrooms. Our services included acquisition consulting, grant procurement, design services, and construction management. 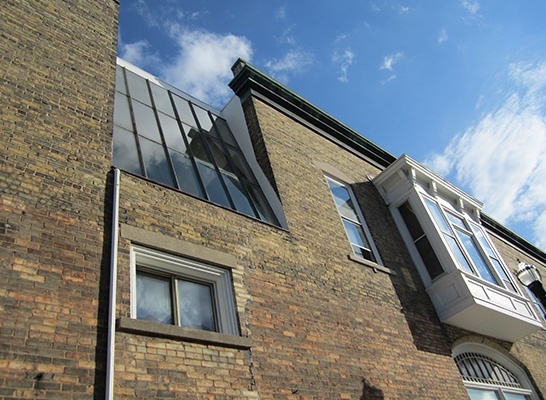 It is a truly unique project and a standout in historic downtown Burlington.